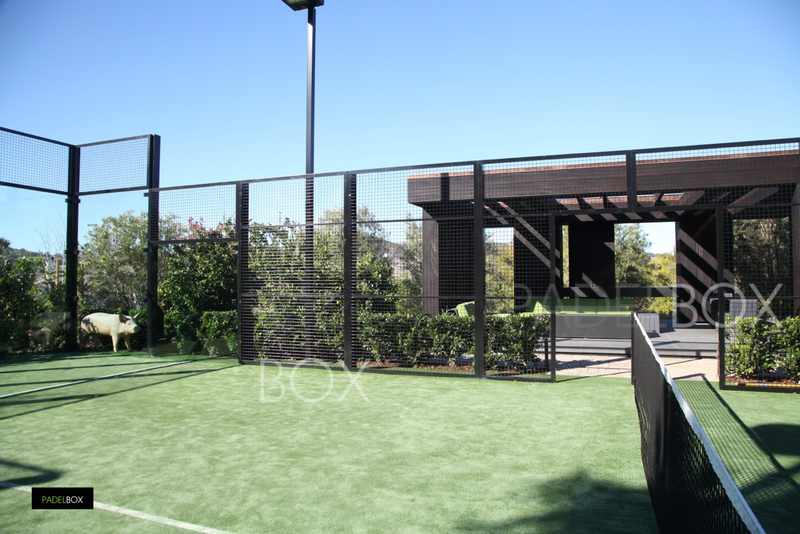 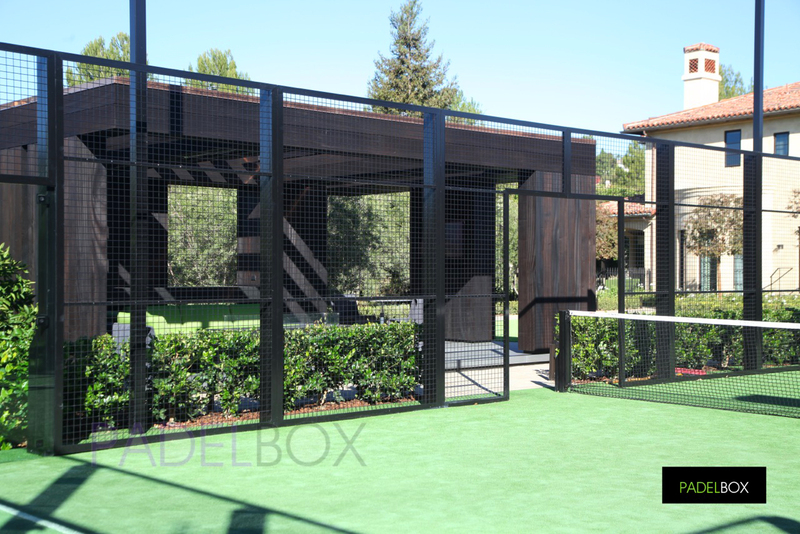 THE PADEL BOX :: Padel Courts Construction, Installation and Management in the U.S.A.
in the USA since 2012.
managing to have one international patent and expanding all over the world. 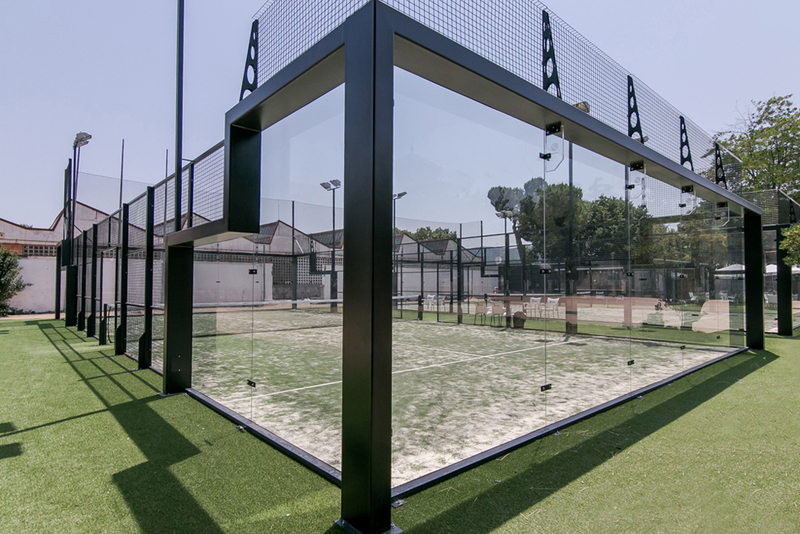 We ONLY install and manufacture HIGH QUALITY and SECURE Padel courts, always with players in mind. 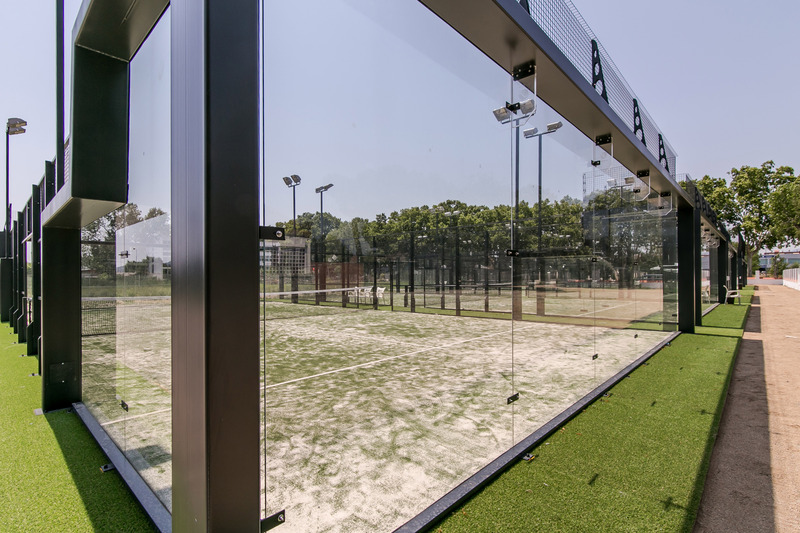 GALVANIZED STEEL, SECURED TEMPERED GLASS, 7 YEAR GUARANTEED TURF GRASS AND SILICA SAND. 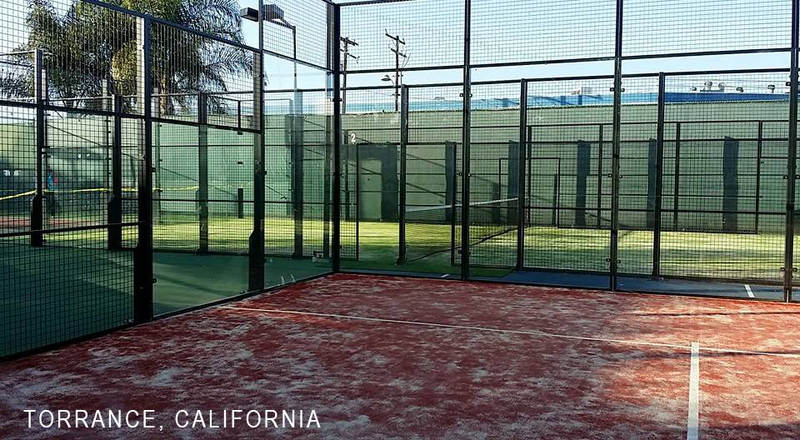 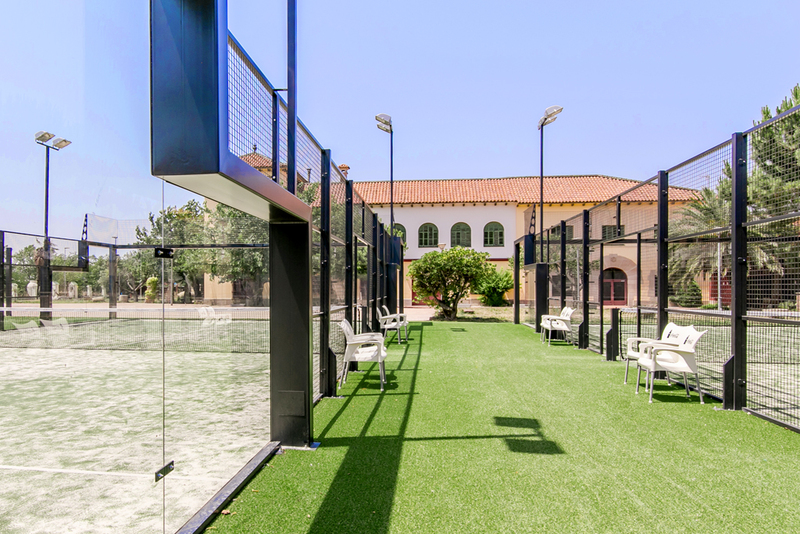 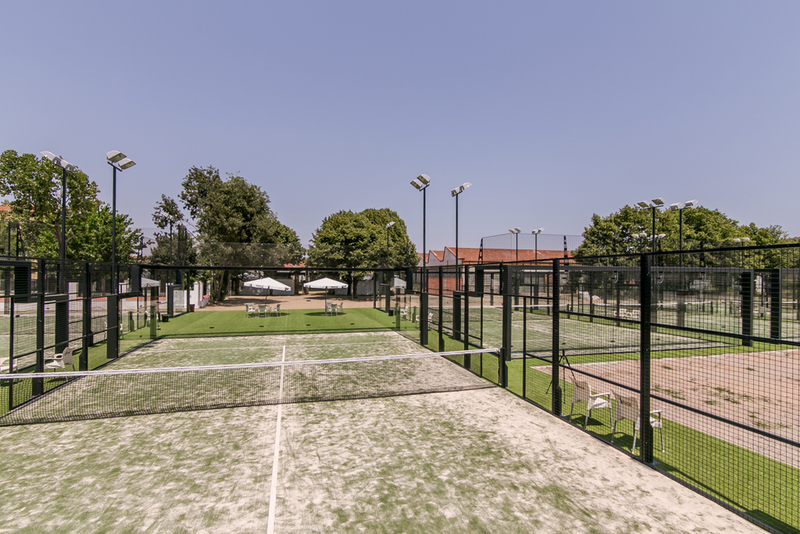 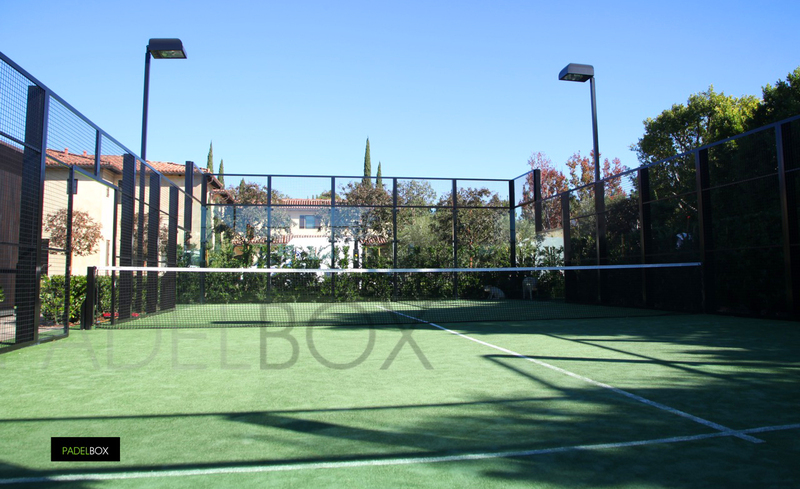 We have installed the first 4 Padel courts in Los Angeles, Santa Monica, Long Beach and Bel Air, with great success. 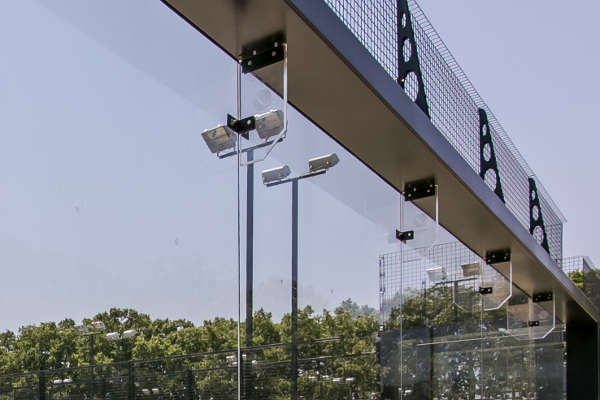 We have also manufactured courts for New York, Canada and the Bahamas. 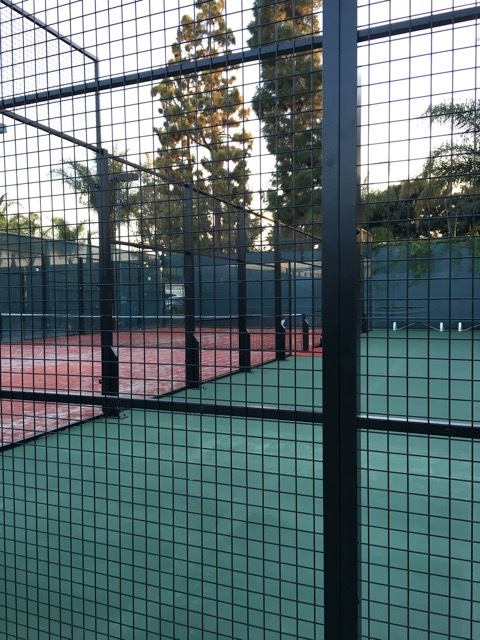 We have installed courts in Spain, France, Italy, Germany, Romania, Japan, Portugal, Canada, UK and the USA. 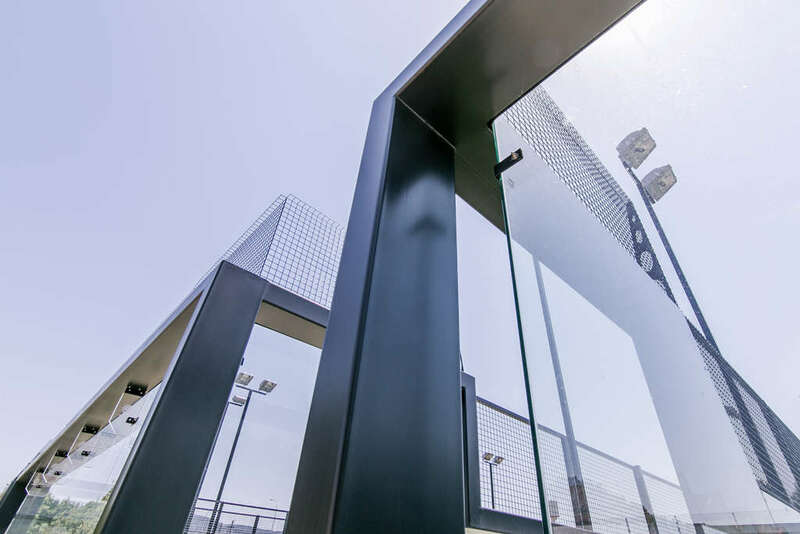 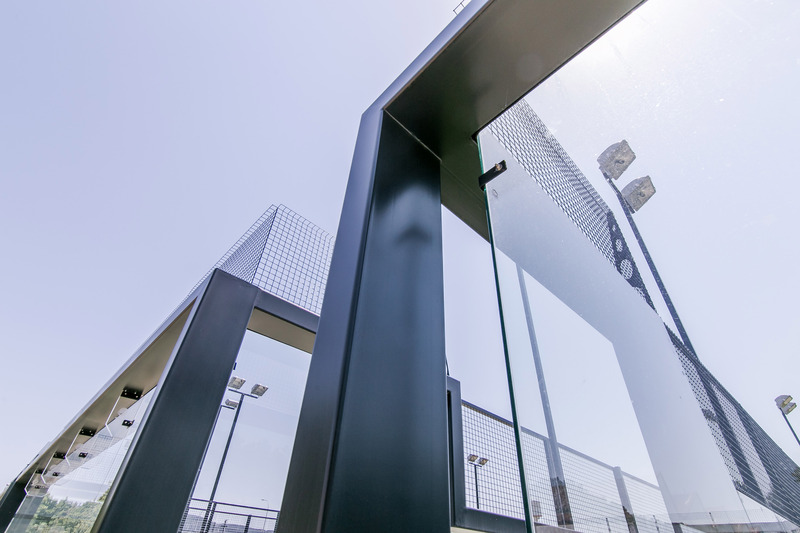 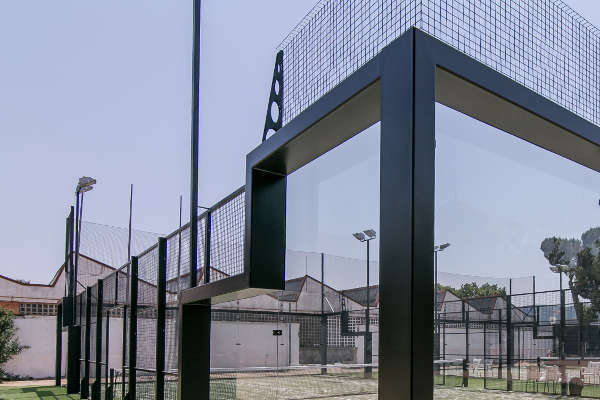 Our company fabricates an average of 200 courts a year and we have installed more than 2000 Padel courts all over the world during the last 10 years. 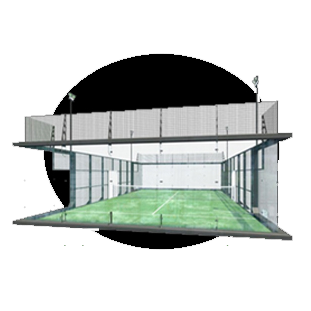 The mission of this company is to share with you our passion for Padel, offering all the best possibilities for you to learn and benefit from this sport. 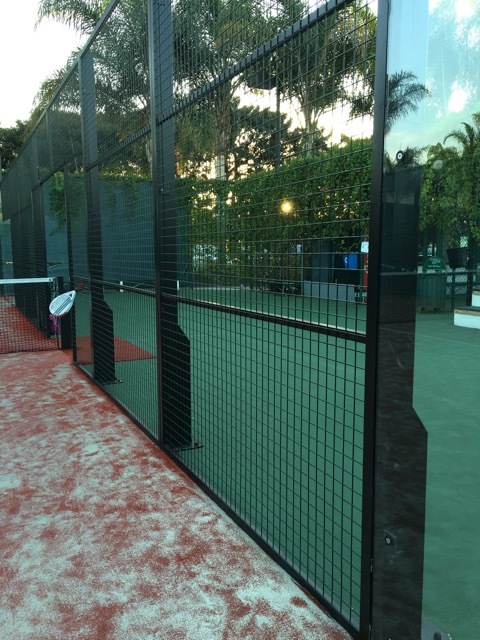 Padel demand is highly increasing all over the Word and growing in the USA where our company has been established since 2012. 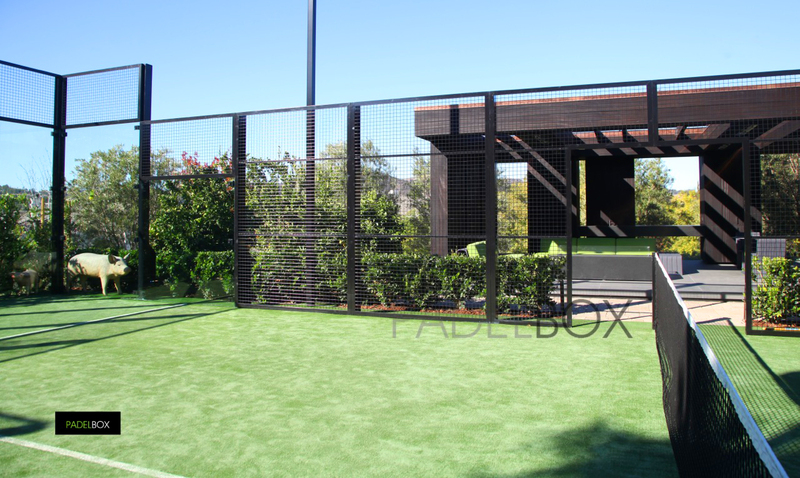 Our company provides an array of different padel court models which can be modified to fit our clients needs. 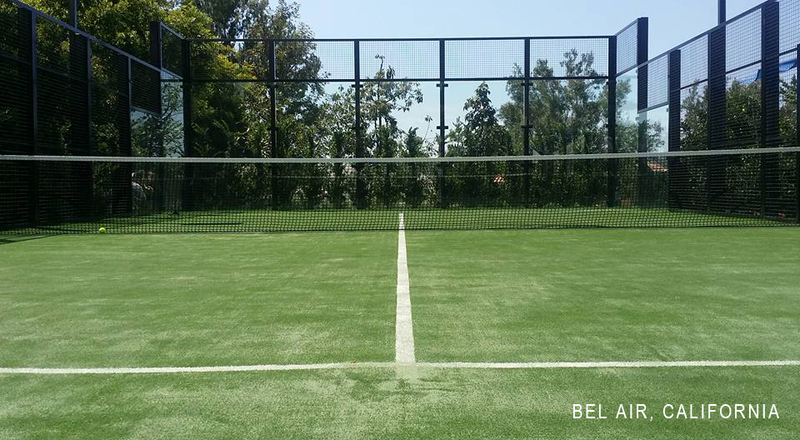 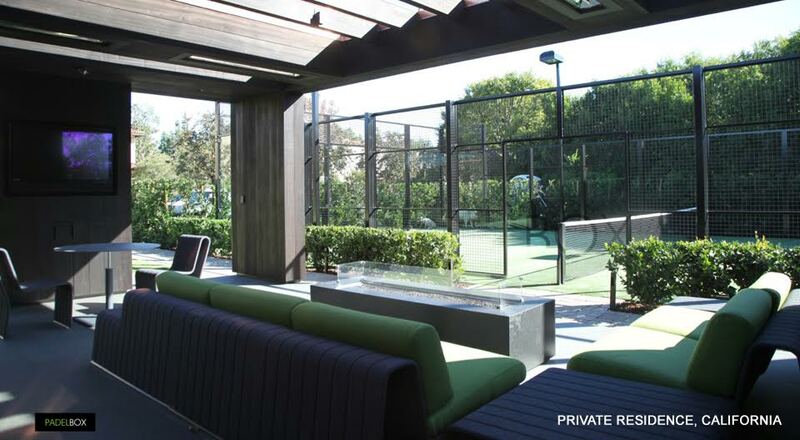 We specialize in installing courts for sports and tennis clubs as well as private residences. 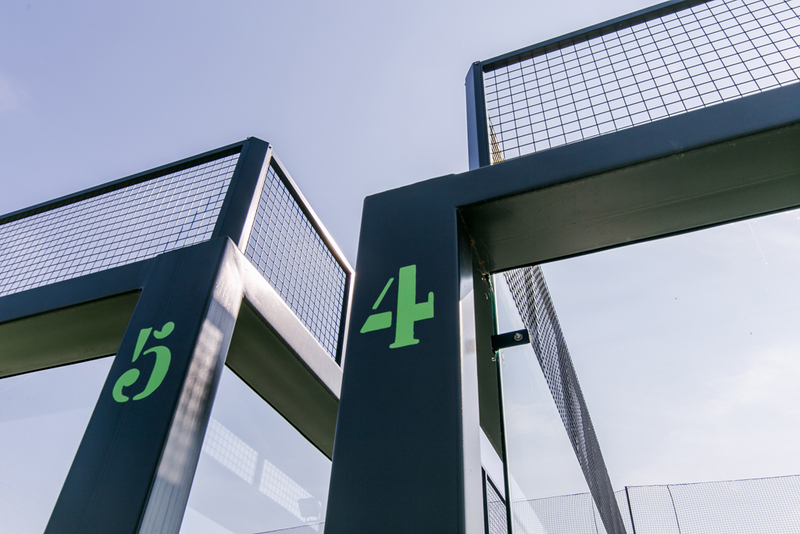 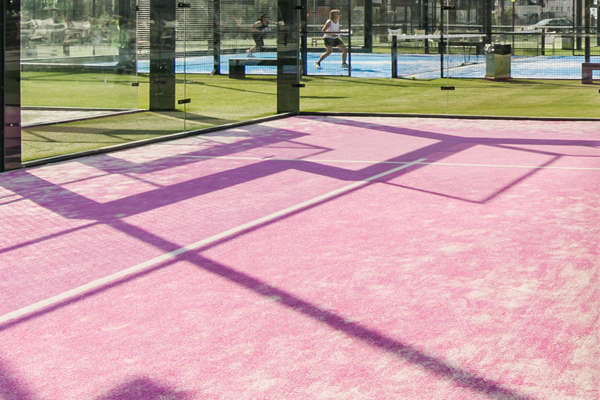 We work alongside our clients paying attention to details making every Padel court we install unique, beautiful and structurally sound. 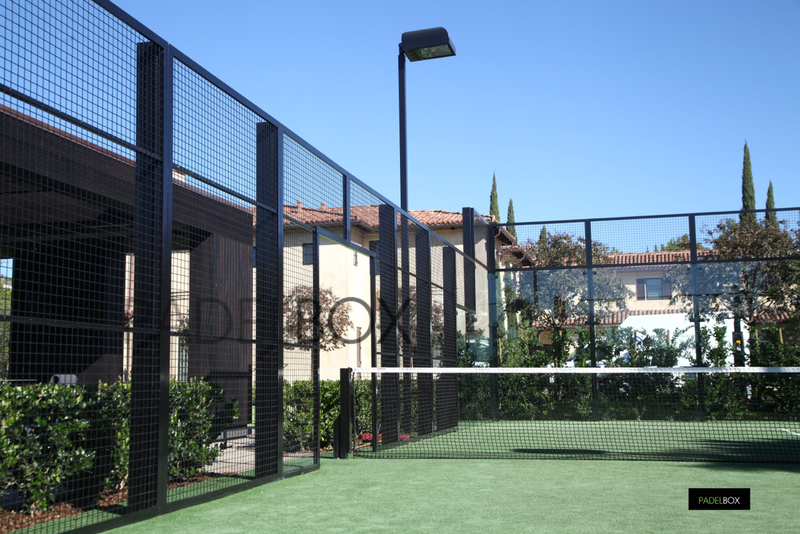 and speak with one of our experienced sales managers. 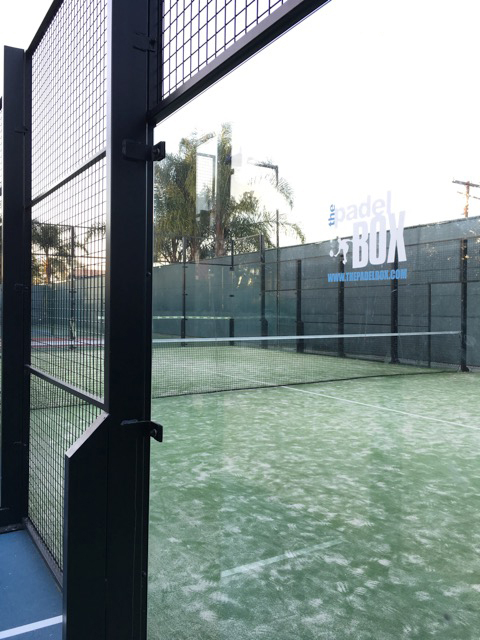 PADEL BOX installs two Padel courts at South End Racquet Club under a "three month lease to buy offer" and now after two years the club has more than 100 regular Padel players which is needed to make your court profitable . 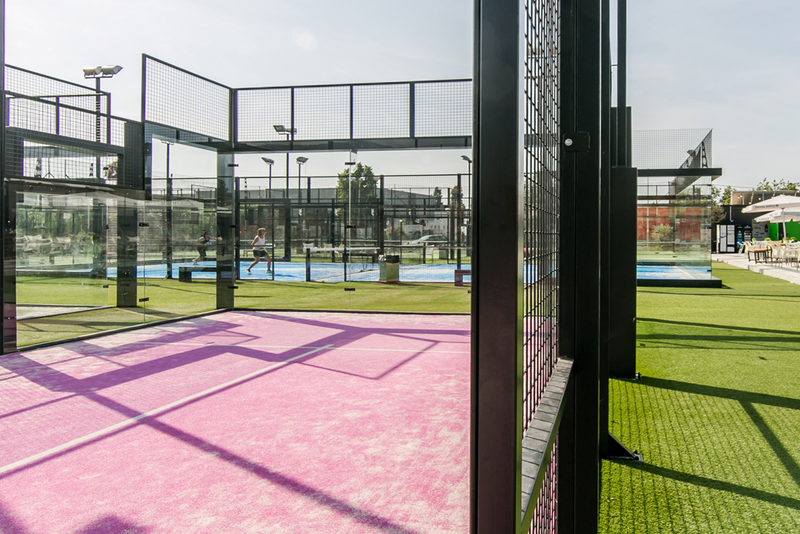 Most of of these members have joined the Club exclusively because of Padel., the other ones are original members of the Club that have increased their membership because of the game. 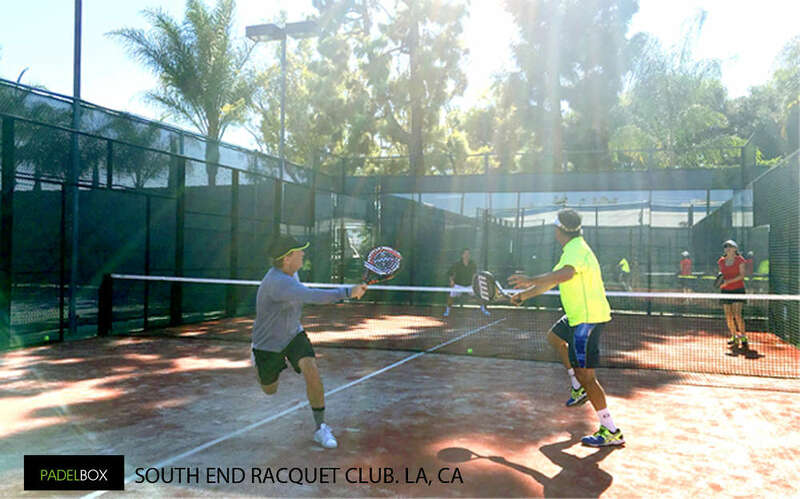 South End Racquet CLub is located at Torrance, California. 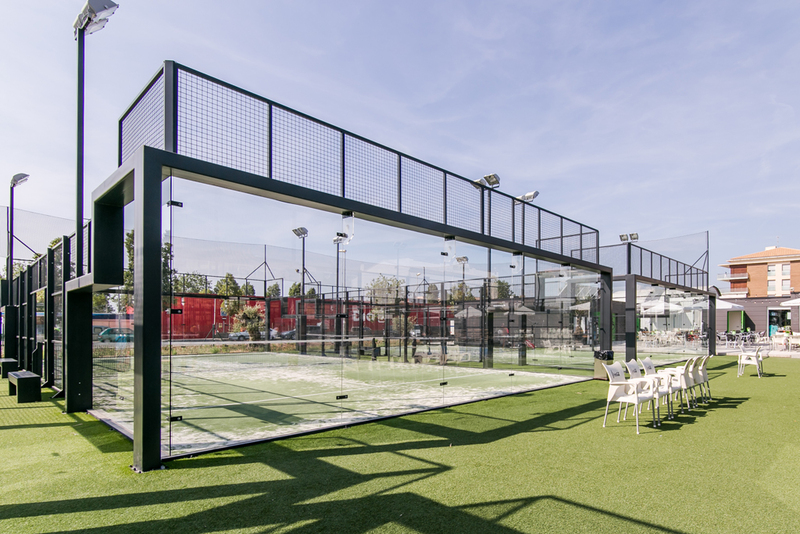 The Club has over 2000 members and more than 500 play Tennis, 20 % are active Padel members now who have joined the Club and upgraded their membership exclusively to play Padel. 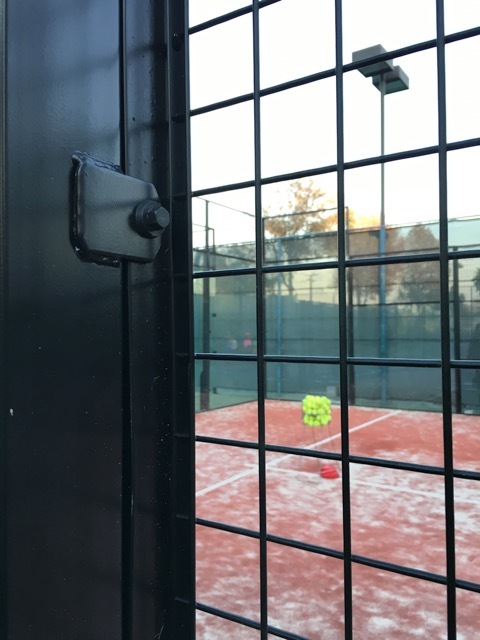 These numbers show that Padel interacts perfectly with other racquet sports and increases memberships. 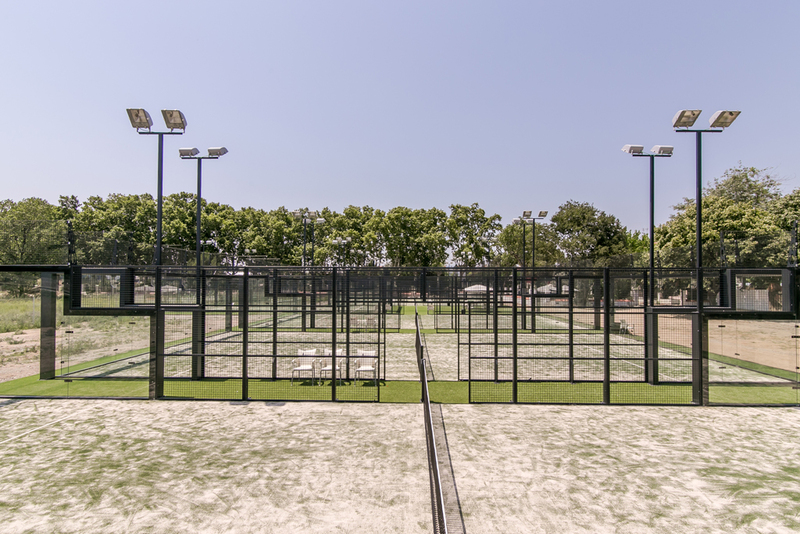 The Club is considering adding one or two new courts during 2016 due to the success of the game. 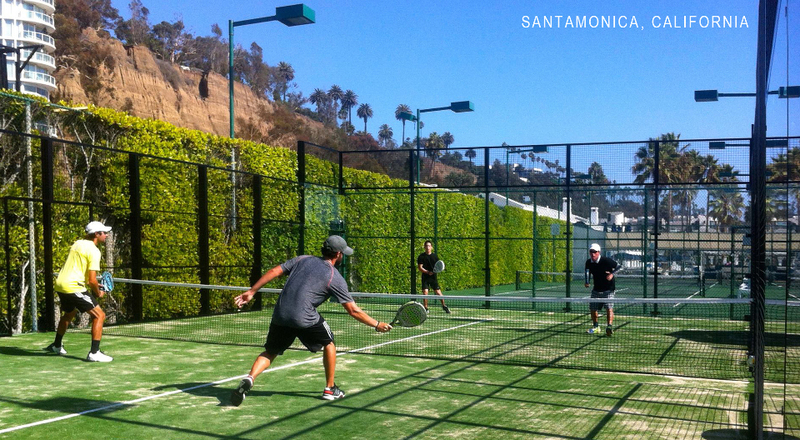 Tournaments and leagues are organized every month. 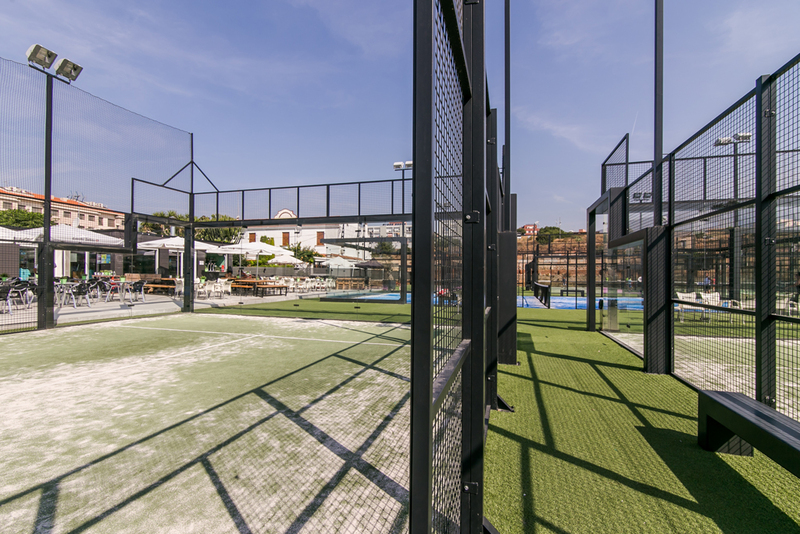 The Club also provides Padel lessons and Padel material to their members. 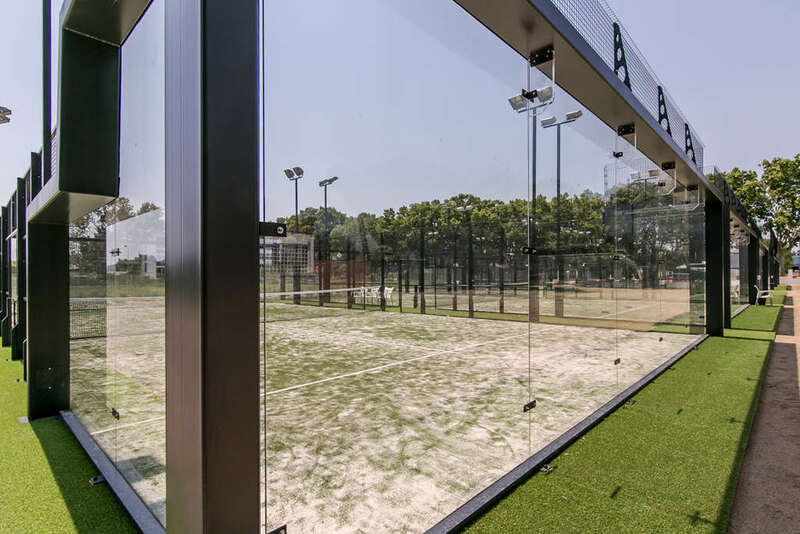 PADEL ADDS VALUE TO YOUR CLUB!! 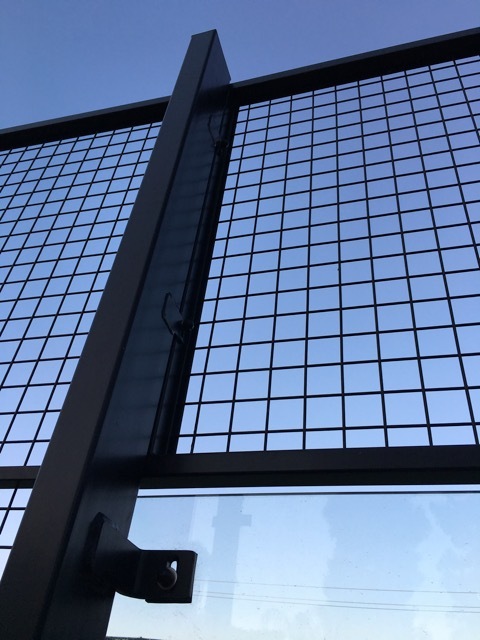 Thermo-lacquered structure of galvanized steel. 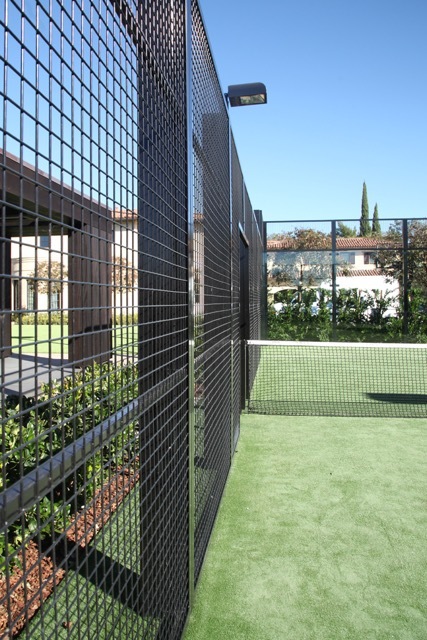 Highly resistant to wear and tear and UV rays. 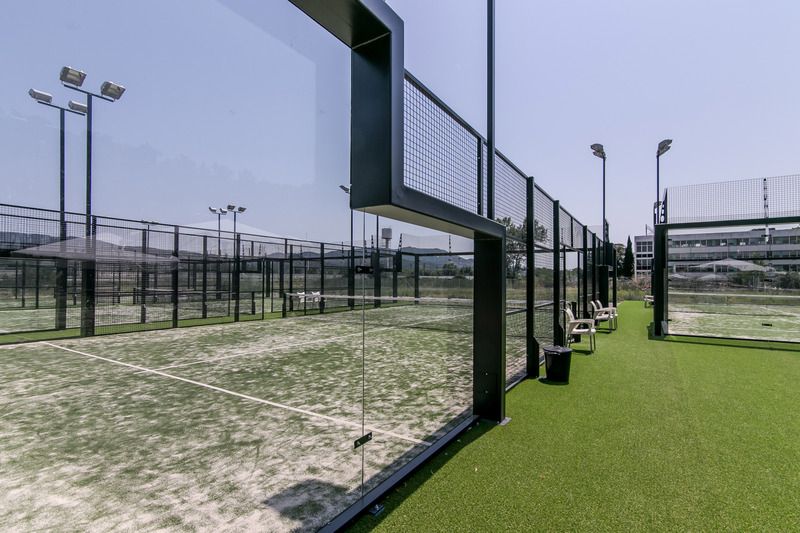 WE ARE DEDICATED TO HELPING OUR CLIENTS BUILD A SUCCESSFUL BUSINESS IN THE GAME OF PADEL.